Established over thirty years ago this company has the expertise in the promotional products and customized apparel industry to continue growing at a rapid pace. The company has combined state-of-the-art screen printing and embroidery technologies with advanced marketing strategies in order to meet their customer's needs for corporate promotional products. 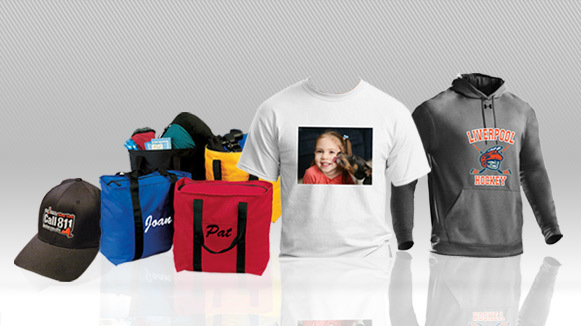 The company specializes in providing high-quality promotional products and customized apparel not only in the traditional ways often associated with Advertising Specialties Institute (ASI) member companies, but has also forged into unique lines of business which differentiate the company from the pack. Facilities: 50,000 Square foot facility owned by owner of business. The owner will sell the real estate for fair market value. Growth & Expansion: This company has a particular expertise in a niche that is wide open for large growth.